The Prayer is made of a series of postures and movements, each set of which is called a rak‘ah. 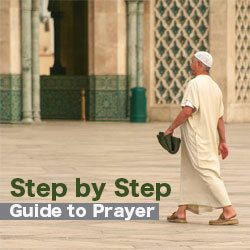 The Prayer is made of a series of postures and movements, each set of which is called a rak‘ah (unit of prayer). 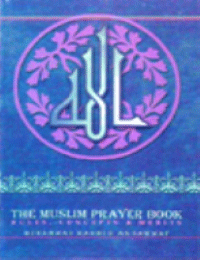 Each Prayer consists of two or more rak`ahs. The Prayers must be said in Arabic (except for new Muslims who cannot yet do so). 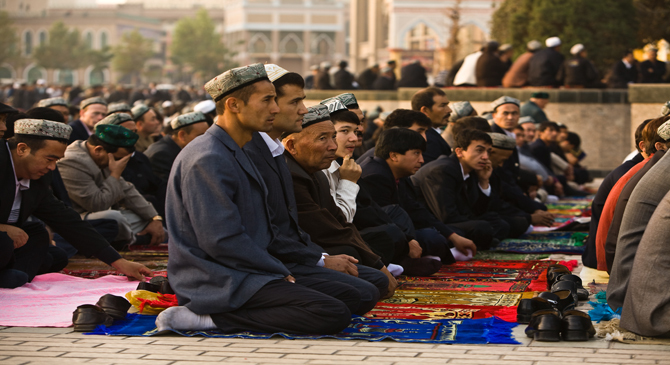 Before beginning the Prayer, the worshiper must have the proper intention to pray. 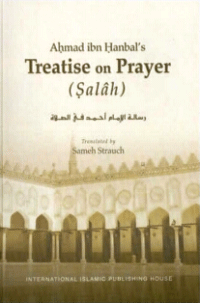 He should say in his heart his intention to pray a particular Prayer and how many rak`ahs he will pray. First, let us see how the Fajr (Dawn) Prayer is performed. It consists of two rak`ahs, and it is said aloud, not silently. 1- Face the qiblah, which is the direction of the Ka`bah. Allahu Akbar (Allah is Greatest). 3- Place the left hand on the chest and then place the right hand over the left hand. Recite aloud Al-Fatihah (the Opening Surah of the Qur’an). Al-Fatihah must be said in every rak‘ah of every Prayer. 4- Recite aloud any surah, or at least a few verses, of the Qur’an. 5. Raise your hands to your ears as you did at the beginning and say aloud Allahu Akbar. Subhan Rabiy `Al-‘Adheem (Glory be to my Lord, the Supreme). Sami`a-llahu liman hamidah (May Allah hear the one who praises Him). 7- Raise your hands to your ears and say aloud (Allahu Akbar). 8- Say aloud Allahu Akbar and then sit up on your heels. 9- Again say aloud Allahu Akbar and then prostrate again. 10- Say aloud Allahu Akbar and then stand up. You have now completed one rak`ah (unit) of the Prayer. You will now repeat the steps, but you may recite different verses of the Qur’an after Al-Fatihah. 11- Place your hands on your chest as before and recite Al-Fatihah aloud. Remember that Al-Fatihah must be said in every rak‘ah of every Prayer. 12- Recite aloud any surah (or a few verses) of the Qur’an. 13- Raise your hands to your ears as you did at the beginning and say aloud Allahu Akbar. Then bow down with your hands on your knees (ruku`). 15- Then say aloud Allahu Akbar and prostrate as before (sujud). 16- Say aloud Allahu Akbar and then sit up on your heels as before. 17- Again say aloud Allahu Akbar and prostrate again. 18. Say aloud Allahu Akbar and then sit on your heels as before. 19. While sitting, rest your hands on your thighs and say silently the words of the first part of the Tashahhud. 20- Because this is a two-rak‘ah Prayer, you will now recite silently the second part of the Tashahhud. As-salamu ‘Alaykum wa rahmatullah (Peace be on you and the mercy of Allah), then turn your head to the left and say aloud As-salamu ‘Alaykum wa rahmatullah. 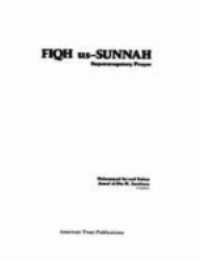 This completes the Fajr Prayer of two rak`ahs (units). 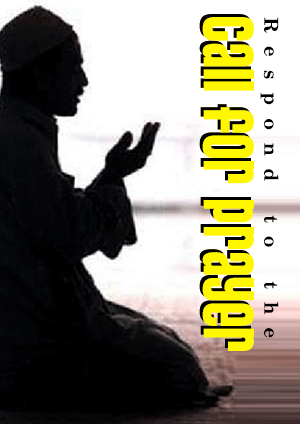 1- The other obligatory daily Prayers have more than two rak`ahs. 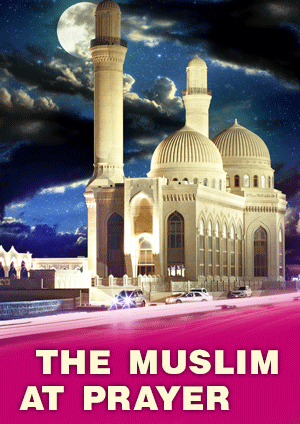 Perform the first two rak`ahs in the same manner as the Fajr Prayer, through step 19. After reciting the first part of the Tashahhud at the end of the second rak`ah, stand up and pray the third (and fourth) rak‘ah as you did the first two, with the exceptions noted below. 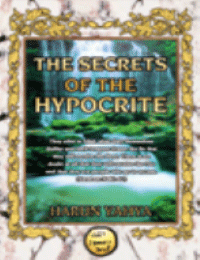 2- The third and fourth rak`ahs are said silently, and there is no need to recite other Qur’an verses. Only Al-Fatihah is recited. 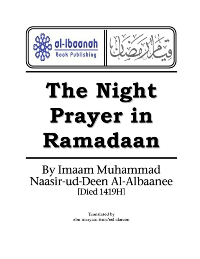 3- If it is the Maghrib (Sunset) Prayer, at the end of the third rak`ah, recite both parts of the Tashahhud and close the Prayer with Tasleem. 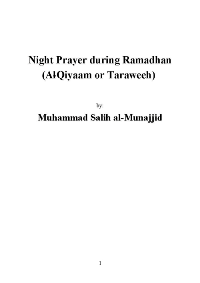 4- If it is the Zhuhr (Noon), `Asr (Afternoon), or ‘Isha’ (Night) Prayer, perform four rak`ahs. At the end of the fourth rak‘ah, recite both parts of the Tashahhud and close the Prayer with Tasleem.